Exciting news! We've just released our 2017 Summer/Fall print issue and it's available on newsstands around town (see below). 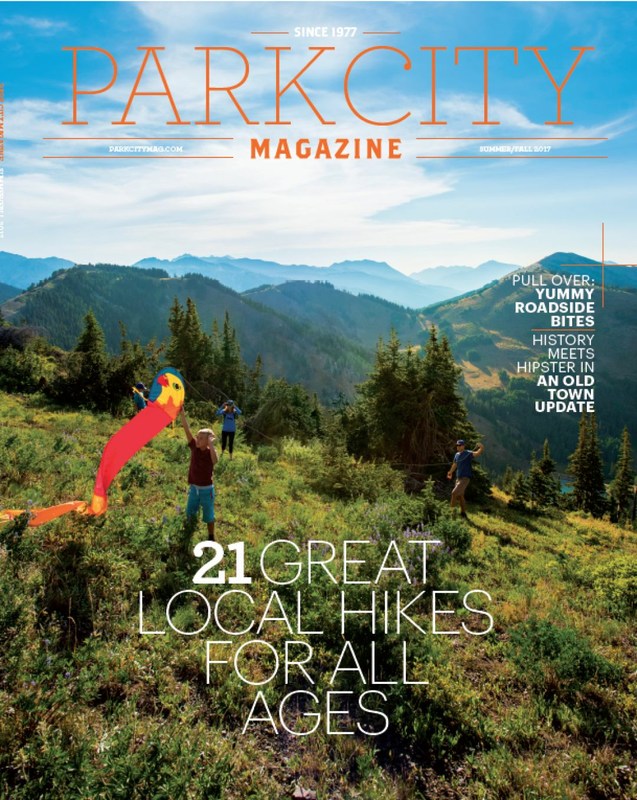 Inside you'll find some of Park City's greatest hikes, the area's best roadside restaurants, profiles of colorful locals, and much more. Our Dining Guide and Things To Do pamphlets are included with every magazine. Whether you're a visitor or a local, this is essential Park City reading. Just make sure you hurry, our magazine usually flies off the shelves quickly! You can also read the magazine online and new content year round on our website.